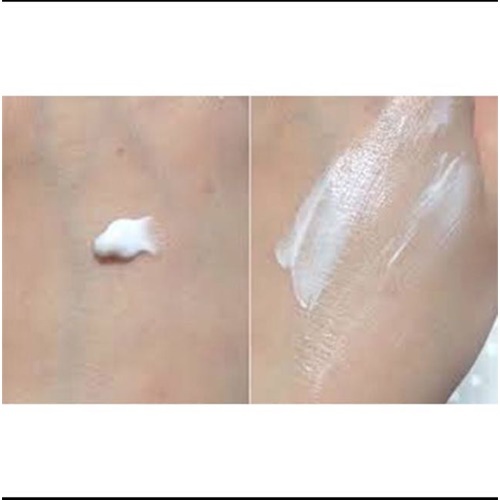 MAIN FEATURES: Whitening, UV Protection, Wrinkles Free! 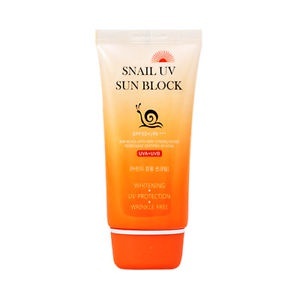 Korean Snail UV Sun Block SPF50+ is an UV protection sun block which keeps skin transparent and healthy from strong ultraviolet rays when it is active in everyday life, leisure, sports and outdoor activity for the longest time. 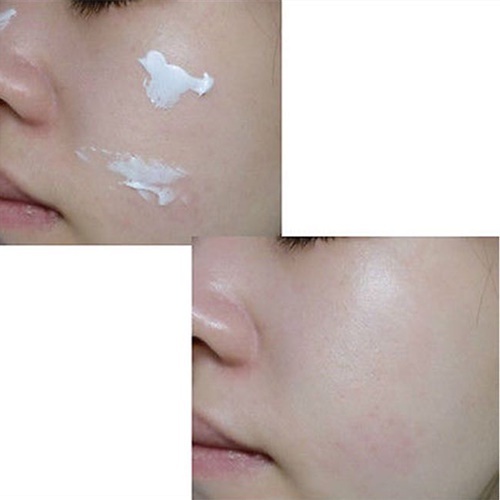 1) Do not use for wounded areas. – Keep out of the reach of children. 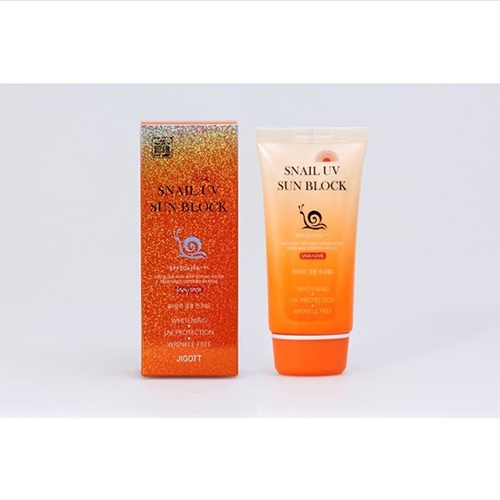 – Store away from direct sunlight.